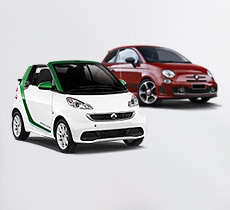 Select your vehicle of choice & allow us to take care of you. Explore our Premium fleet & Chauffeur services. Our fleet includes luxurious Sedans, Jeeps, SUVs & MPVs . 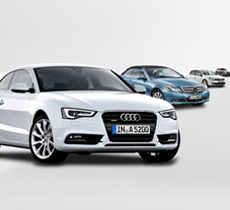 Select your ideal vehicle, the one that meets your needs & we will make it happen. 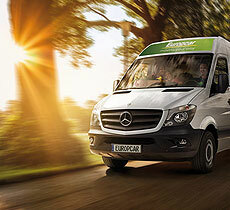 For our Chauffeur services & all other inquiries contact us on reservations@europcar-greece.gr or +30 210 9735000.